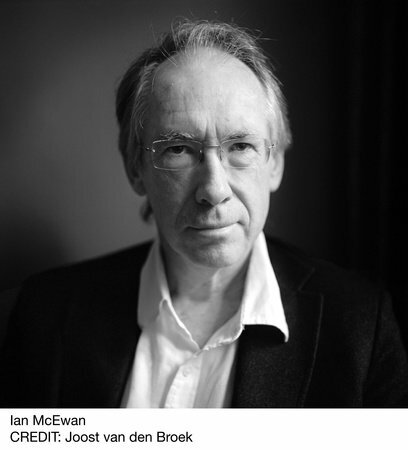 Ian McEwan’s subversive and entertaining new novel poses fundamental questions: What makes us human? Our outward deeds or our inner lives? Could a machine understand the human heart? 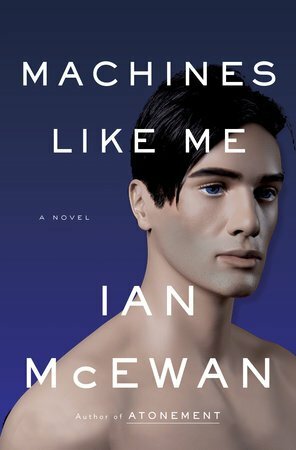 This provocative and thrilling tale warns against the power to invent things beyond our control.